4. 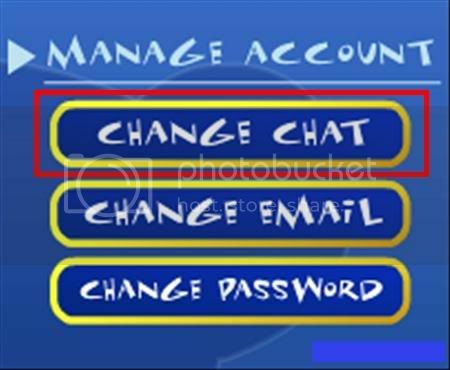 In your Options menu, click "Change Chat"
5. Select "Safe Open Chat", then "OK"
6. You or your Parent/Guardian will then get an email notification sent to their registered email address. 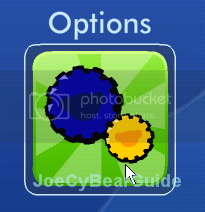 Click the first "Click Here" link to confirm the change, and automatically activates the new chat settings. Remember: Its important that the correct link to be clicked or else the changes made won't be approved. If you still haven't gotten it, try logging out and back in. And if that doesn't work, try clearing your cache. For some reason today my safe open chat stopped working. I confirmed it again and waited a few minutes but it still didn't work. What do i do? 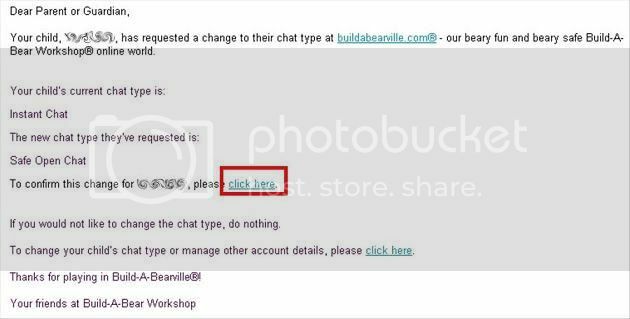 use the help button in BABV to contact them and let them know you're having a problem or contact them at vwhelp@buildabear.com.